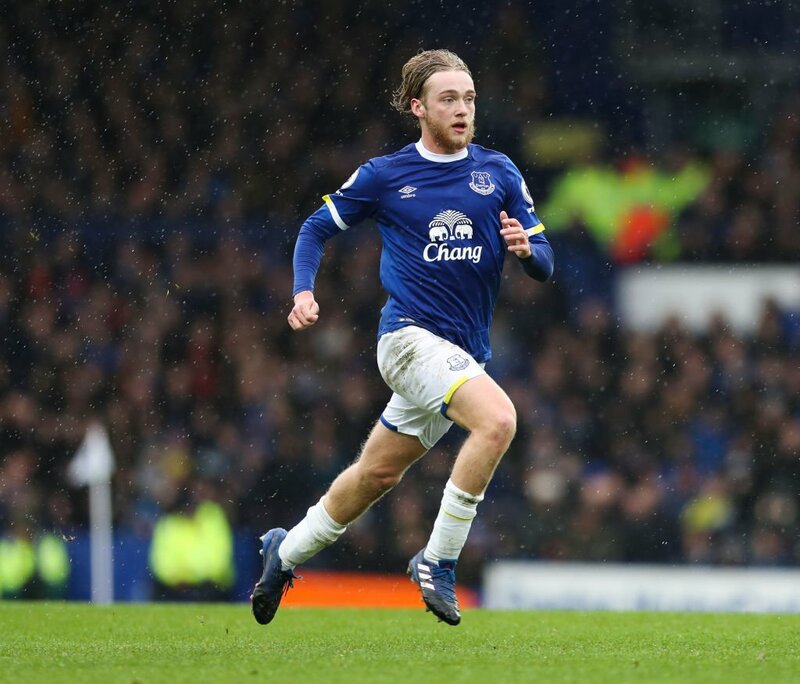 Everton midfielder Tom Davies has signed a new five-year contract at the Goodison Park. The 18-year-old has established himself as a regular player in the Toffees first team this term, and the Merseyside outfit and Ronald Koeman have decided to rewarded the midfielder with a new improved long-term contract. “It means everything to me to get a chance to be in the Everton first team and to try to stay there. It’s an unbelievable feeling”, Davies told their official website. “Everton has a long tradition of bringing young players through and the incentive has always been there for me to try to progress with the club. “I used to look at Mikel Arteta and aspire to be out there playing alongside my heroes and, obviously, Wayne Rooney and Ross Barkley who came through the academy here, too, have been inspirational figures for me. Davies has made 17 appearances for the Blues this season.